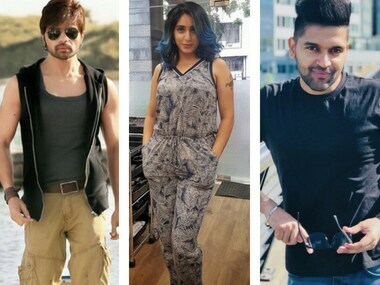 The show featuring Himesh Reshammiya as judge, will give the viewers the power to vote and decide who get to share the stage with the three judges. 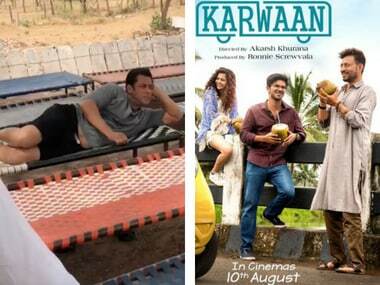 Salman Khan was spotted at an unusual place while Irrfan Khan sent out his first tweet since the rare disease. 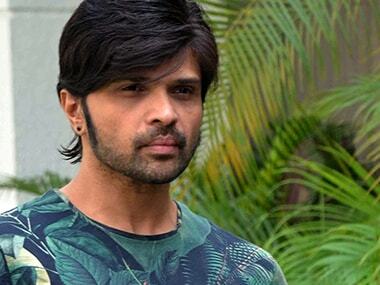 Himesh Reshammiya tied the knot with longtime girlfriend Sonia Kapoor last night in a traditional Hindu ceremony. 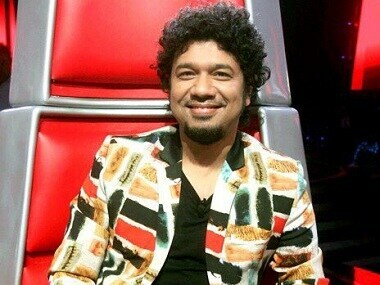 Singer Papon, who is a coach on The Voice India Kids says they just train the contestants and try to share their experiences rather than judging them. 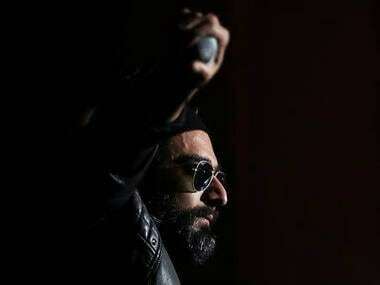 The Bombay High Court granted divorce to singer-actor Himesh Reshammiya and his wife Komal. The couple had been married for 22 years. 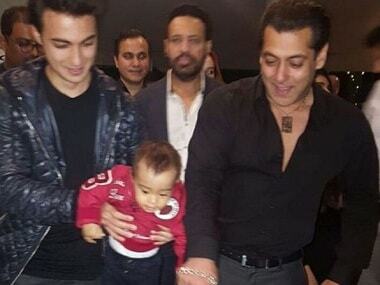 As a return gift, Salman Khan gave gold chains to his friends and family who attended his 51st birthday bash. 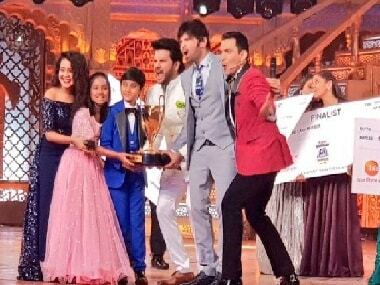 Unlike yesterday, when the Bigg Boss host Salman Khan was not in one of his best moods and took some celebrity contestants to task for no show, today he is in a fun mood.